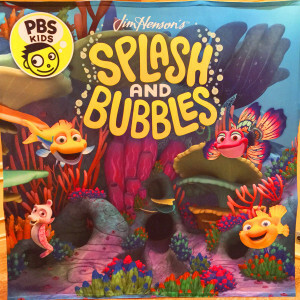 The Beverly Hills Mom » Splash and Bubbles will be a longtime favorite for the littles of preschool age (or middle aged moms like me) – premieres November 23rd on pbskids! This entry was posted on Tuesday, September 13th, 2016 at 6:02 pm and is filed under . You can follow any responses to this entry through the RSS 2.0 feed. You can leave a response, or trackback from your own site. 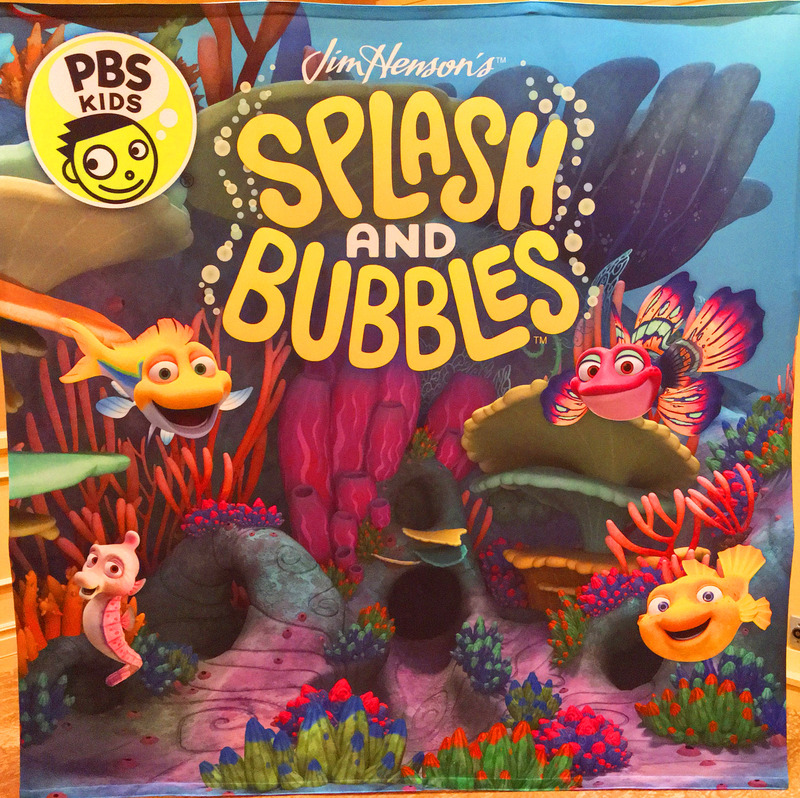 Splash and Bubbles will be a longtime favorite for the littles of preschool age (or middle aged moms like me) – premieres November 23rd on pbskids!